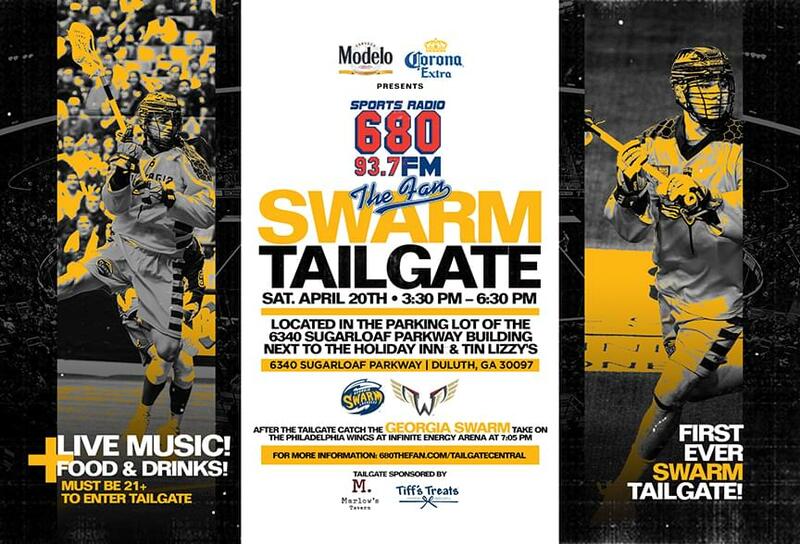 There’s a new season of 680 The Fan Tailgate Parties on the way, and now MORE for you to enjoy! Make plans to join us as we party at Atlanta’s and Athens’ BIGGEST sporting events! 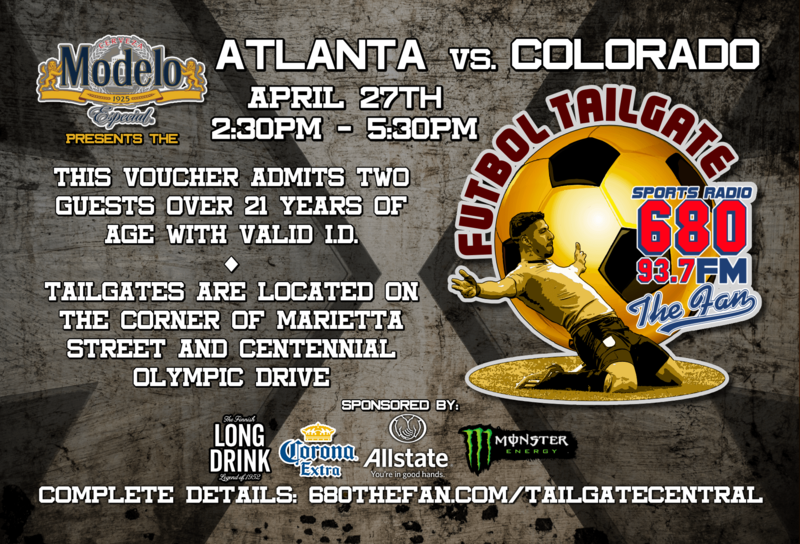 As always, 680 The Fan Tailgate Parties are FREE and open to those 21 years of age or older.